We aim to offer our speed daters the best and most exclusive places to meet, mingle and match – and we think we’ve hit gold with Sakura Manchester. Literally. Our events are held in the Gold Room Private Suite, a tasteful and sophisticated room away from the crowds. The usual BMG format stands; a fun night out with speed dates, group socialising and a dedicated playlist. Alongside our brand new speed dating nights, Sakura offer a range of exciting events including Monday, Thursday, Friday and Saturday club nights and regular special themed nights. Half price cocktails are available all night on a Friday to kick your weekend off in style. They also offer Mixlogy Masterclasses for those wanting to learn how to make their own cocktails – a perfect way to start off a night out with friends or for those special occasions. There are also three stunning rooms available for private hire, each with a different theme and feel – there’s sure to be one to match your requirements for your next party or event. Follow the Sakura Facebook and Twitter pages to keep up to date with the latest news and offers. Sakura is in a fantastic central spot, close to other bars, nightlife and transport links (Deansgate train station is opposite the venue) to get you to and from our speed dating nights. 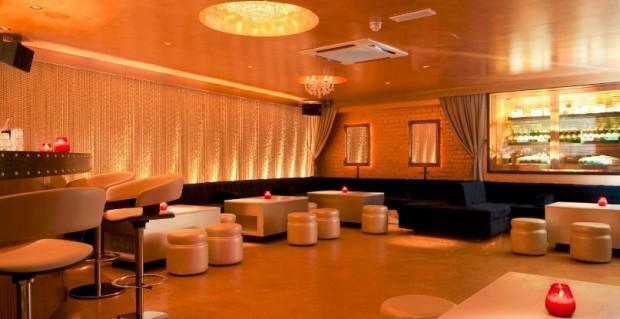 For more information about the venue visit www.sakuramanchester.com or if you are interested in our Manchester speed dating nights for those aged 18 to 30 visit our events section.